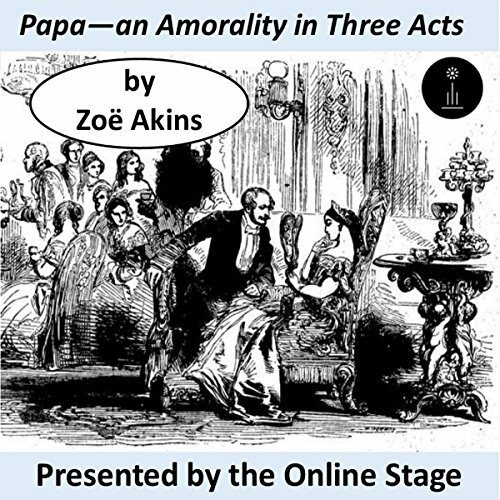 Showing results by author "Zoe Akins"
Initially published in 1914, Papa was the first major dramatic work by playwright and poet Zoë Akins (1886-1958). A subtle but quietly savage comedy of manners, the play was not a commercial success but has since come to be regarded as a masterpiece. As a skillfully drawn portrait of genteel corruption, it ranks with the works of masters of dramatic satire like Moliere and Oscar Wilde.